Plants have electrical and chemical signalling systems, may possess memory, and exhibit brainy behaviour in the absence of brains. Plants have electrical and chemical signalling systems, may possess memory, and exhibit brainy behavior in the absence of brains. Credit Construction by Stephen Doyle. In 1973, a book claiming that plants were sentient beings that feel emotions, prefer classical music to rock and roll, and can respond to the unspoken thoughts of humans hundreds of miles away landed on the New York Times best-seller list for non-fiction. 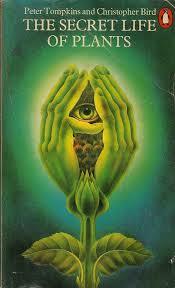 “The Secret Life of Plants,” by Peter Tompkins and Christopher Bird, presented a beguiling mashup of legitimate plant science, quack experiments, and mystical nature worship that captured the public imagination at a time when New Age thinking was seeping into the mainstream. The most memorable passages described the experiments of a former C.I.A. 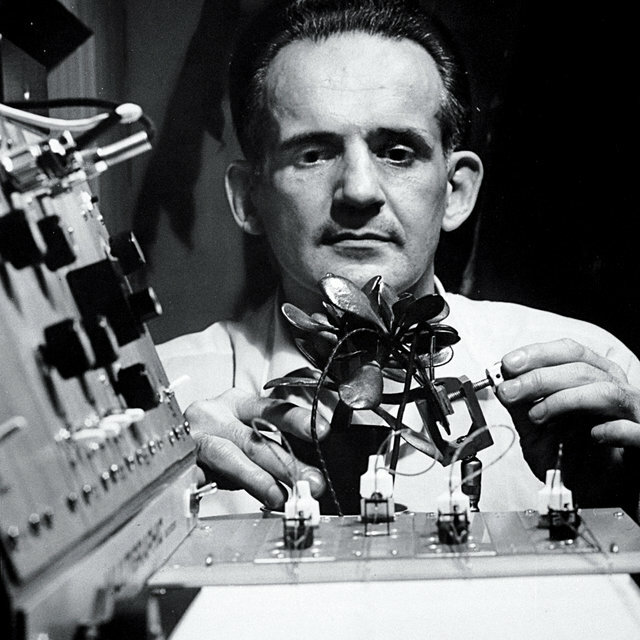 polygraph expert named Cleve Backster, who, in 1966, on a whim, hooked up a galvanometer to the leaf of a dracaena, a houseplant that he kept in his office. To his astonishment, Backster found that simply by imagining the dracaena being set on fire he could make it rouse the needle of the polygraph machine, registering a surge of electrical activity suggesting that the plant felt stress. Hence the need for plant neurobiology, a new field “aimed at understanding how plants perceive their circumstances and respond to environmental input in an integrated fashion.” The article argued that plants exhibit intelligence, defined by the authors as “an intrinsic ability to process information from both abiotic and biotic stimuli that allows optimal decisions about future activities in a given environment.” Shortly before the article’s publication, the Society for Plant Neurobiology held its first meeting, in Florence, in 2005. A new scientific journal, with the less tendentious title Plant Signalling & Behaviour, appeared the following year. Mancuso was about to begin a collaboration with a prominent computer scientist to design a plant-based computer, modelled on the distributed computing performed by thousands of roots processing a vast number of environmental variables. His collaborator, Andrew Adamatzky, the director of the International Center of Unconventional Computing, at the University of the West of England, has worked extensively with slime molds, harnessing their maze-navigating and computational abilities. (Adamatzky’s slime moulds, which are a kind of amoeba, grow in the direction of multiple food sources simultaneously, usually oat flakes, in the process computing and remembering the shortest distance between any two of them; he has used these organisms to model transportation networks.) In an e-mail, Adamatzky said that, as a substrate for biological computing, plants offered both advantages and disadvantages over slime moulds. “Plants are more robust,” he wrote, and “can keep their shape for a very long time,” although they are slower-growing and lack the flexibility of slime moulds. But because plants are already “analogue electrical computers,” trafficking in electrical inputs and outputs, he is hopeful that he and Mancuso will be able to harness them for computational tasks. The most bracing part of Mancuso’s talk on bio-inspiration came when he discussed underground plant networks. Citing the research of Suzanne Simard, a forest ecologist at the University of British Columbia, and her colleagues, Mancuso showed a slide depicting how trees in a forest organize themselves into far-flung networks, using the underground web of mycorrhizal fungi which connects their roots to exchange information and even goods. This “wood-wide web,” as the title of one paper put it, allows scores of trees in a forest to convey warnings of insect attacks, and also to deliver carbon, nitrogen, and water to trees in need.